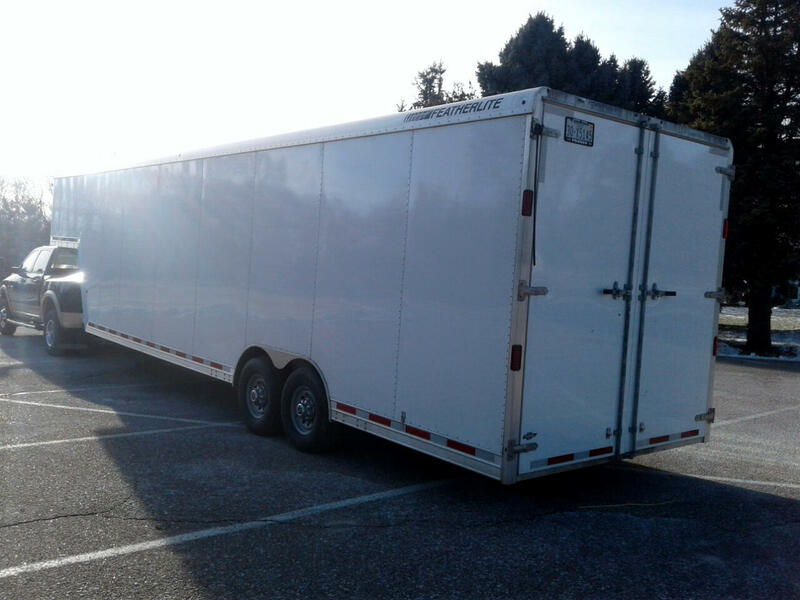 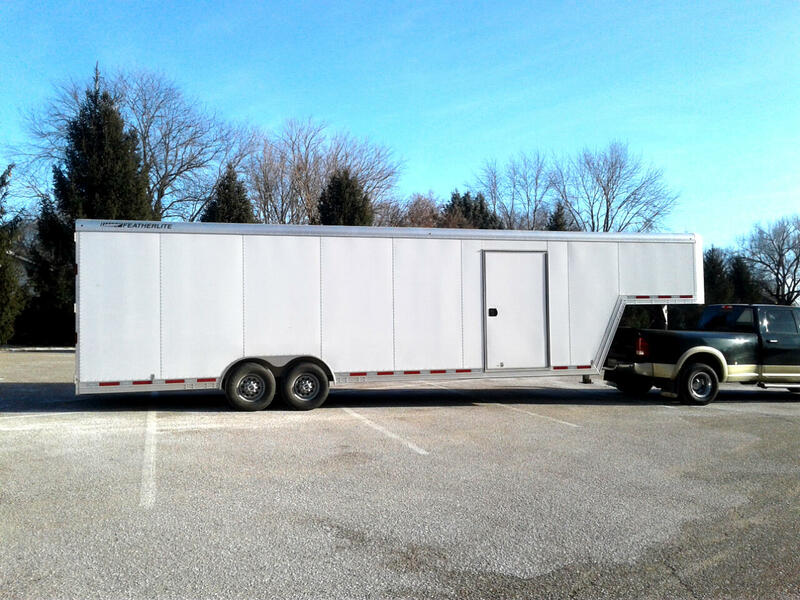 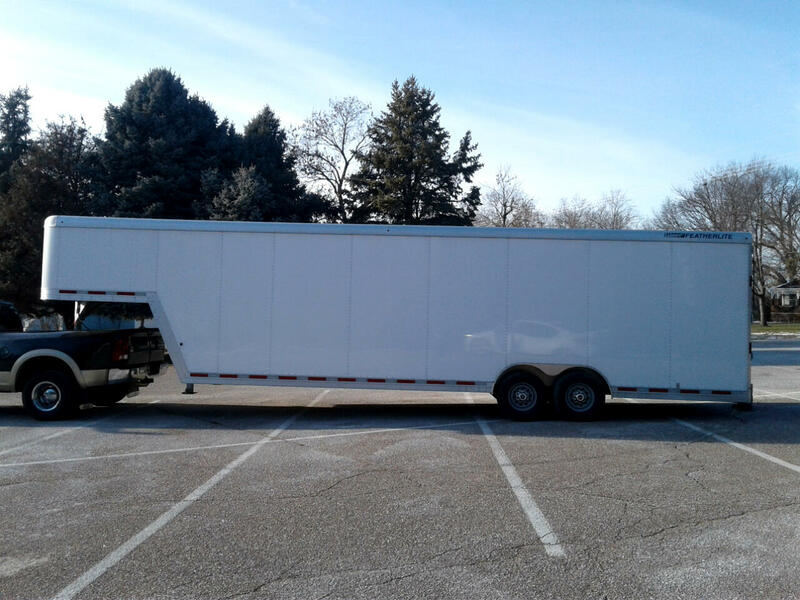 Come check out this customized 28' Featherlite Model 4941 Goodneck Car Hauler trailer. 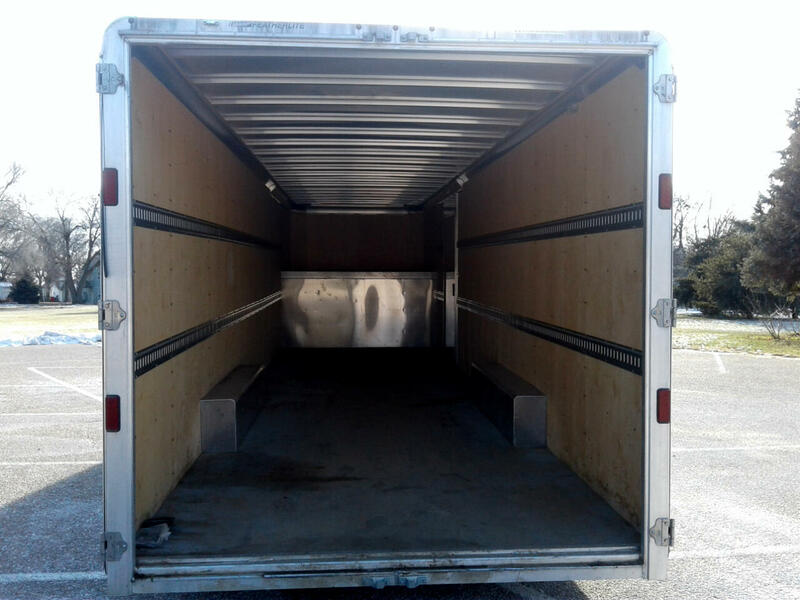 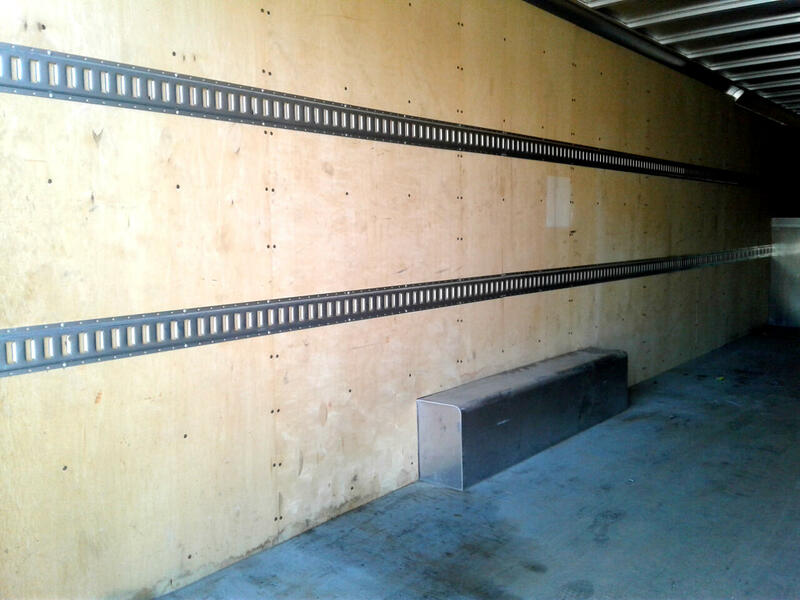 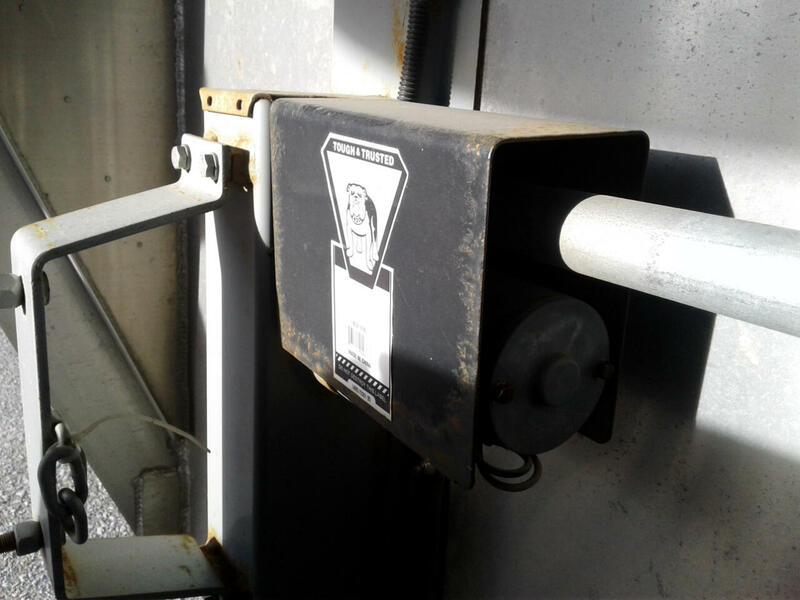 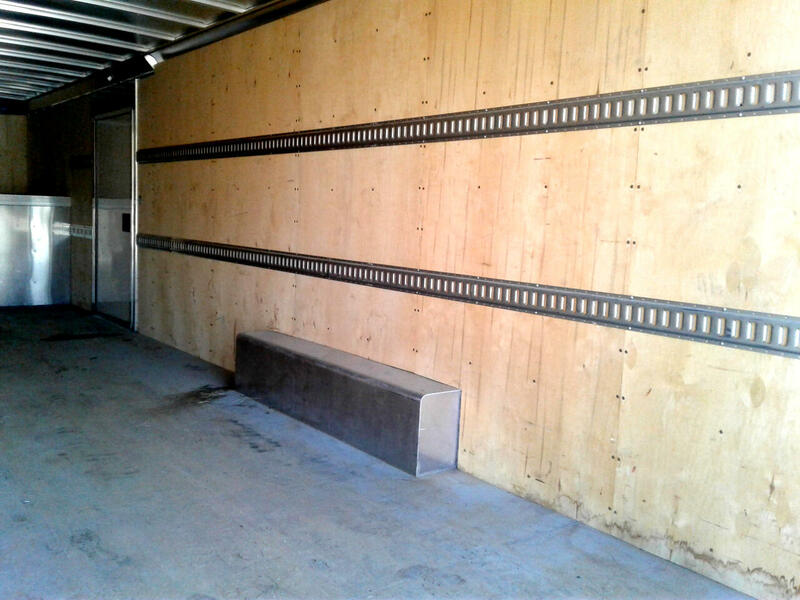 It was built with double doors that swing open and has E Track installed on the side walls at 33" and 66" off the floor to easily transport cargo. 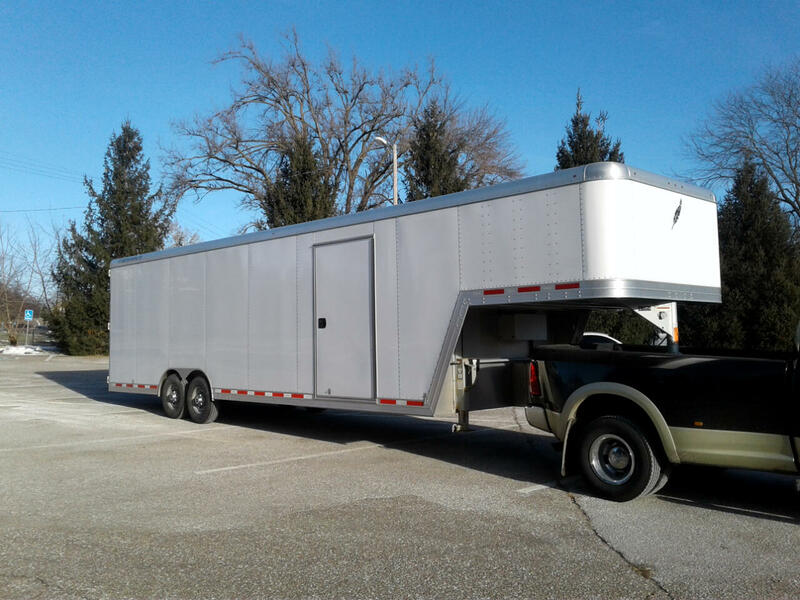 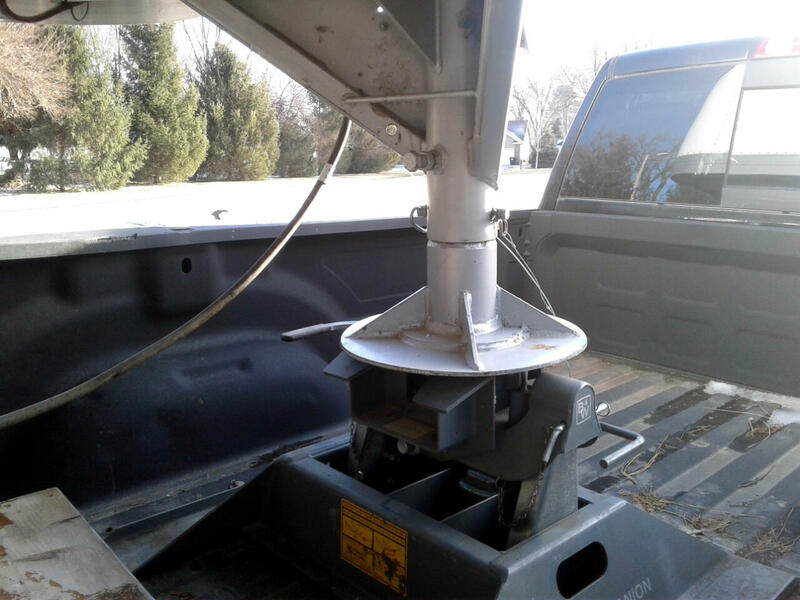 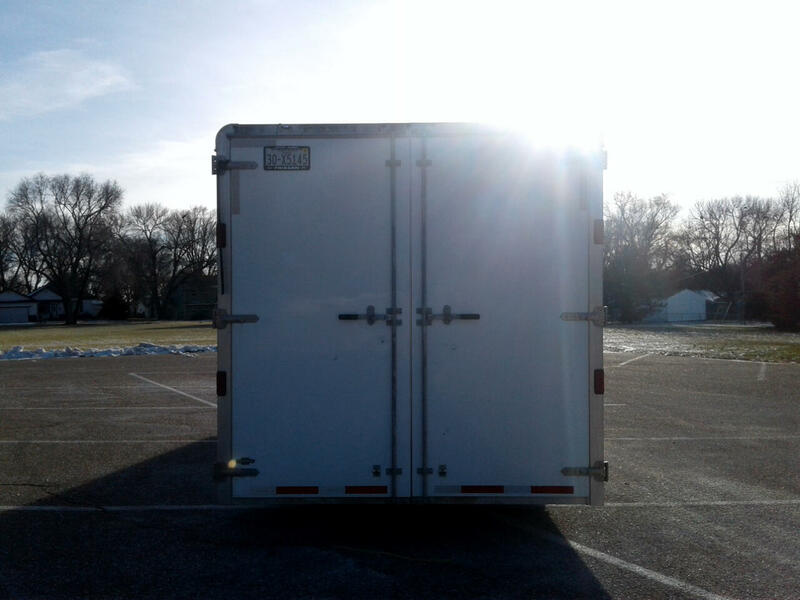 The inside height is 8' and has an 8' gooseneck with electrical assist. 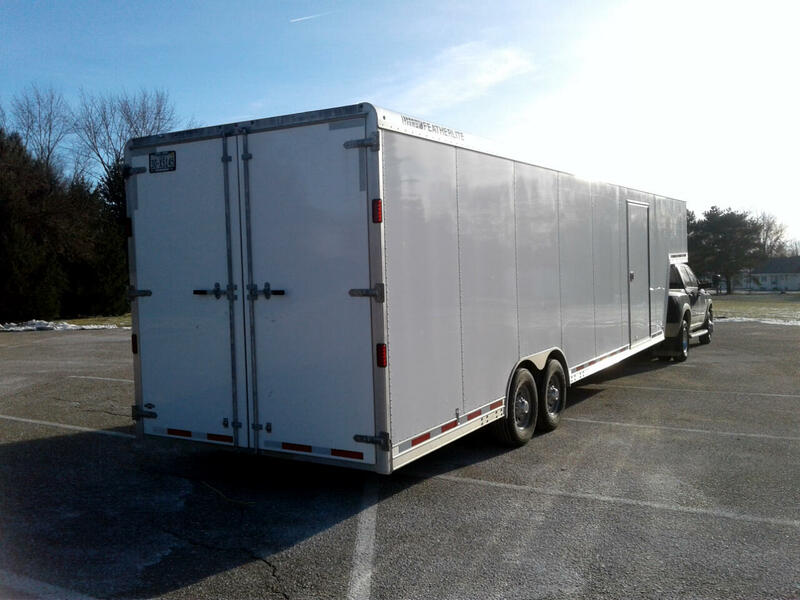 Message: Thought you might be interested in this 2014 Featherlite Trailers 4940.